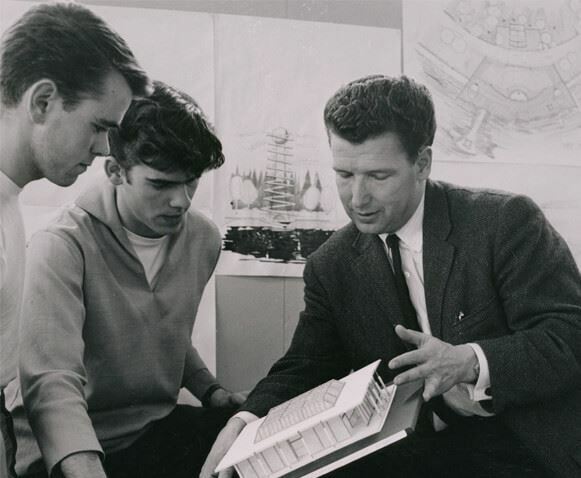 The Arthur Erickson Foundation seeks to recognize Arthur Erickson’s extraordinary achievements, and to encourage the open-minded yet rigorous thought and mentorship that inform great design. 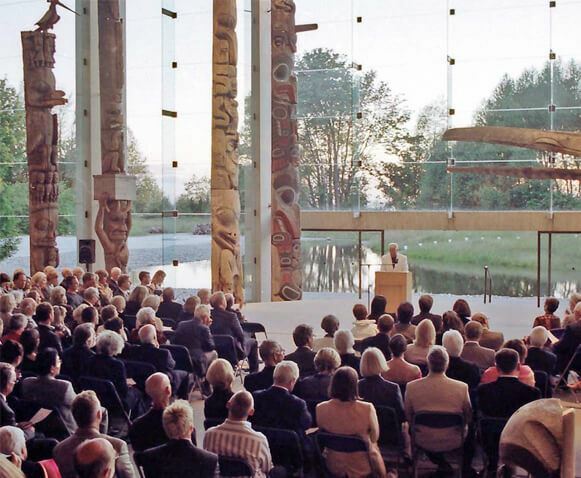 Find out about the work of the Arthur Erickson Foundation as well as specifics on our work in stewardship, education, and tours. Arthur Charles Erickson was born in 1924 in Vancouver. Learn more about the Foundation on this page too. 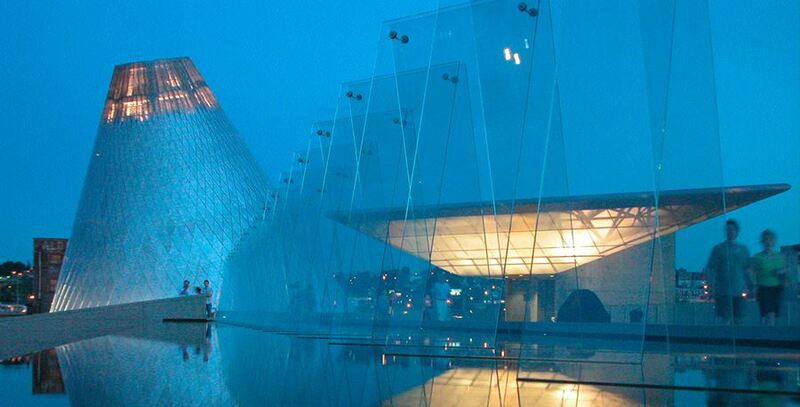 Your contribution will help us create a better world through architecture and design. 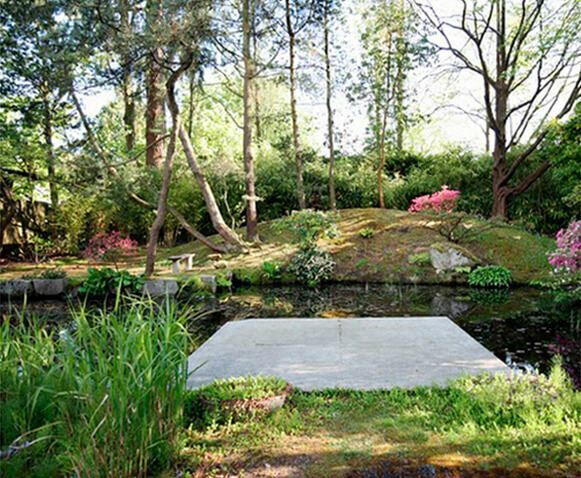 Visit the quiet oasis where the late Arthur Erickson lived for 50+ years. 'A Clearing in the Forest'. Join and/or Donate. Contributions from our members and donors are essential to our success, and all are welcome. 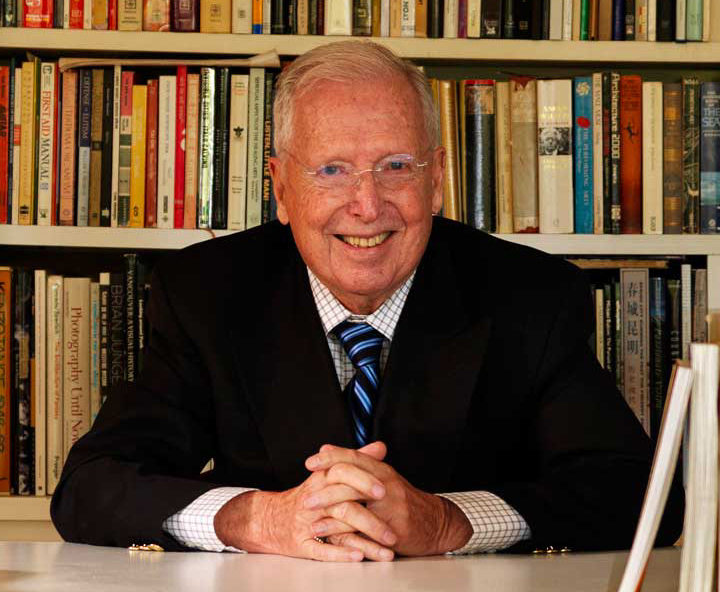 The educational goal of the Arthur Erickson Foundation is to support architectural education and research and its emerging practitioners. Get help + see updates re: conservation, renovation, restoration, and expansion of Arthur Erickson spaces.